A peaberry, is a natural mutation of the coffee bean which has only a single, smaller and denser bean inside a coffee cherry. 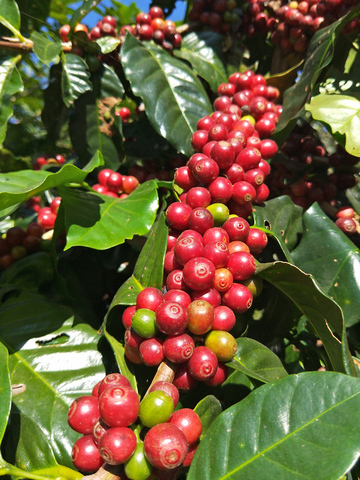 Normal coffee beans grow two inside a coffee cherry. 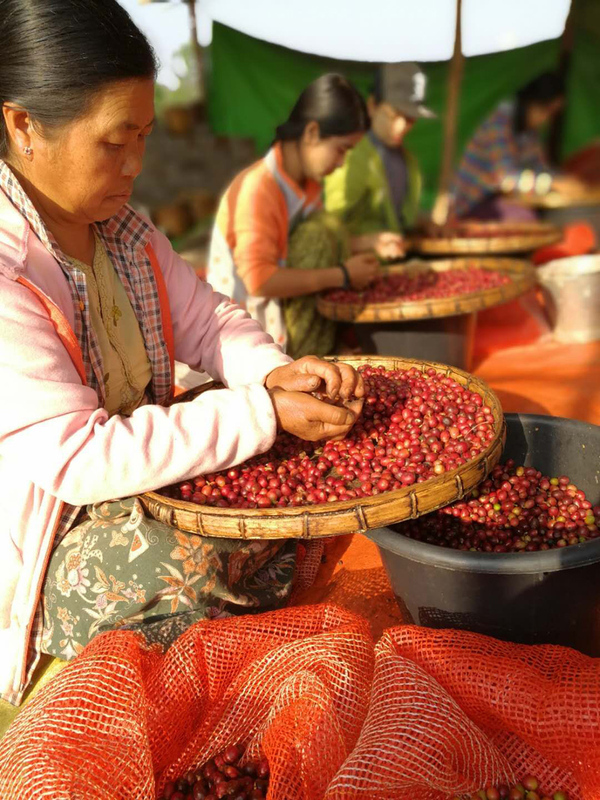 This precious and unique bean only happens in about 5% of the world’s coffee. 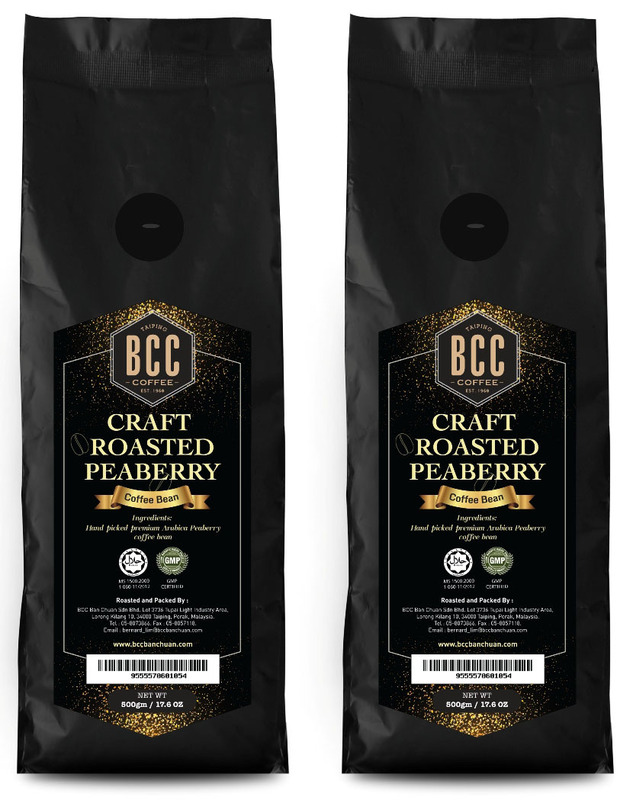 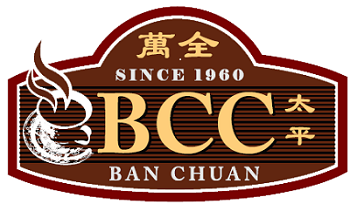 BCC Ban Chuan Peaberry Coffee bean is hand harvested in a small, natural and refreshing forest area with altitude above sea level 4000ft in the highland region of Myanmar. 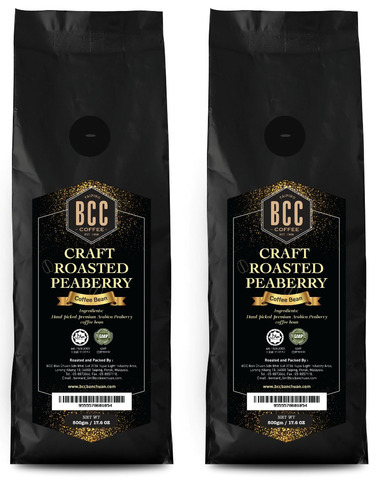 Together with our traditional small batch craft roasting method, you will experience the perfect balance of smooth, fruity taste and rich aroma of this specialty coffee.